Coloring pages plus stories, poems, recordings. Perfect wind-down, quiet time. screen-free activity any time. 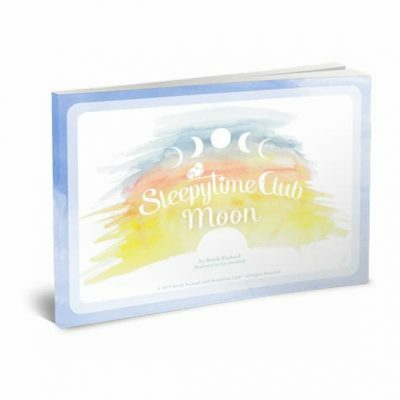 Sleepytime Club’s coloring book plus recordings is a perfect wind-down, quiet time activity before going to sleep or when a parent can use a screen-free, safe, low-supervision activity. A gift for children and those that love them. 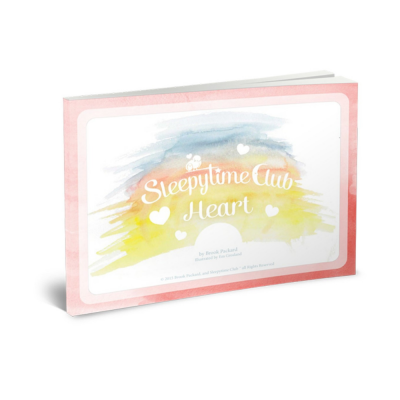 This bedtime coloring book has 11 different coloring pages, 10 with accompanying poem, Mother Goose rhymes, and stories plus recordings. (digital album and digital copy of the book). With printed stories, poems, and song lyrics, there are 24 pages in all. Print out the coloring pages and play the recordings for a simple screen-free activity before bedtime. SO helpful to occupy one child while another needs bedtime support. Ideal for early childhood classrooms and homeschooling families. 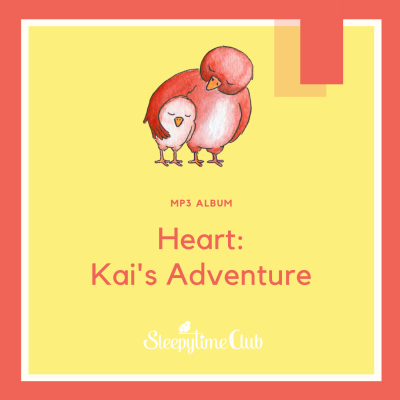 All the stories and songs are recorded and come with your purchase of the printable coloring book pages.